You’ll be responsible for creating, designing and implementing the mechanisms in our new platform that ensure end users, based on their profile and user behaviour, get the best possible recommendations of relevant research literature, conferences, collaboration partners, funding opportunities, and more. Successful candidates will be expected to implement mechanisms to capture data on the user behaviour and apply cutting-edge machine learning algorithms to promote and highlight content that is of highest relevance to the user. This includes both real-time recommendations on screen as well as sending out notifications. Applicants must have a strong background in machine learning, computational semantics, and statistical modelling for predictive analytics. In addition, candidates are expected to have hands-on experience in deploying data analysis and machine learning algorithms to generate content recommendations for end users. A data scientist with a passion for machine learning and delivering intelligent solutions making the users unconsciously love the solutions you are developing. At least five years of software development experience of working with machine learning. Experience of working with web-based solutions in the research and publishing domain. 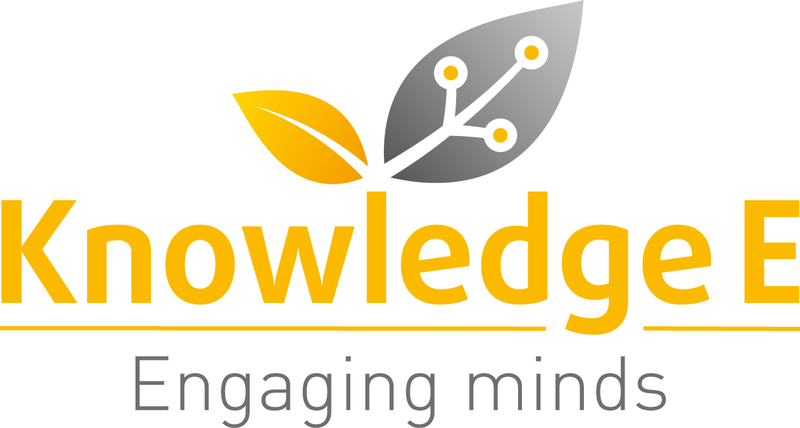 At Knowledge E we are building the next generation platform bringing scientists, librarians and research managers together in a novel approach to research discovery, publishing and community engagement. We’re a passionate team of 20+ hands-on entrepreneurs, engineers and research domain experts that want to make the lives of researchers a bit easier and a bit more fun, and make as significant behind-the-scene-contributions as possible to advancing the research front to the benefit for all of us on our little planet. We’re well funded through our existing content subscription-based business and grow steadily through new, dynamic research institutions turning to us for our more recent publishing, discovery and capacity-building training services. We leverage leading edge technology in an open collaboration with the Coko Foundation and a range of other innovative partners in the publishing and research domain. The first version of the new platform will be released early 2017, after private beta testing with leading research institutions. We’re now extending the development team with a Creative UX/UI Expert, a Data Scientist with extensive AI and Machine Learning experience, a Senior Frontend Developer, and a Support Specialist. We are looking for team members who get things done, not like talking about getting things done, and we invest in technologies that help us deliver great services and experiences, not just because they’re cool or because we feel comfortable in them. We offer competitive salary and great benefits like healthcare, housing and schooling allowances, a flexible vacation policy, and more. We are based in the easily accessible X2 Tower in Jumeirah Lakes Towers, 5 minutes by foot from the metro, with splendid and inspiring views of Dubai. To apply, please send your CV and motivation letter to hr@18.184.2.19.